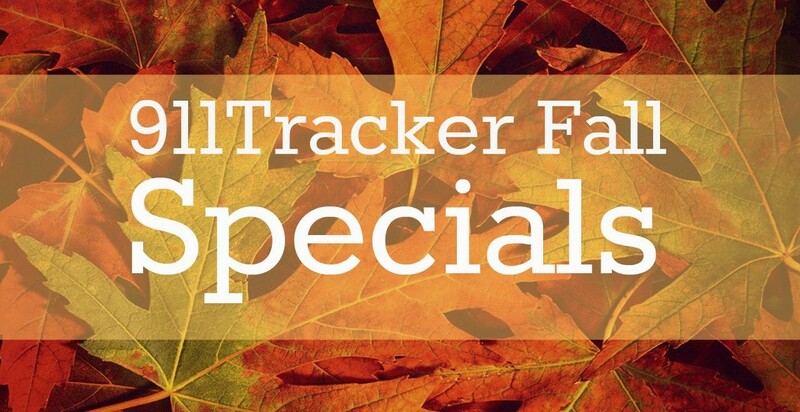 At 911Tracker it is our goal to not only keep cars and families safe, but to be a online resource. Our website shares our car and safety tips to help individuals, families and new drivers. As Back to School arrives want to focus on child safety – of all ages. The roads are more congested with school buses, kids walking to school, crossing streets without looking, and teen drivers headed to school on their own. This can be scary for any parent. 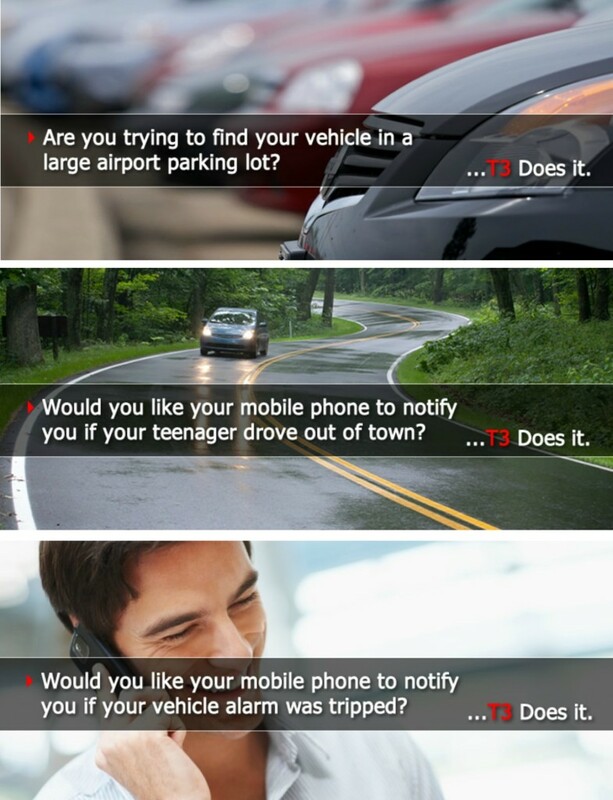 Got a teen in high school or college driver? 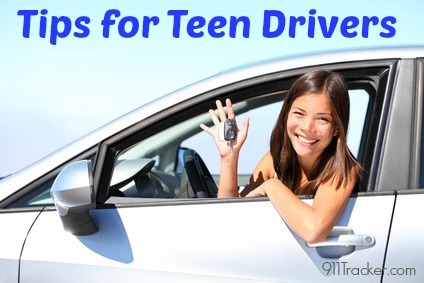 Here are some tips that will help your teen and others stay safe while on the road. 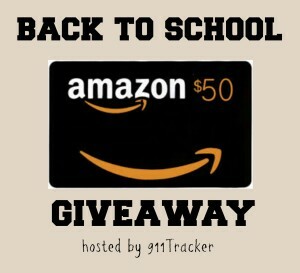 In honor of Back to School 911Tracker would like to offer 2 lucky community members a opportunity to win a $50 Amazon Gift Card. 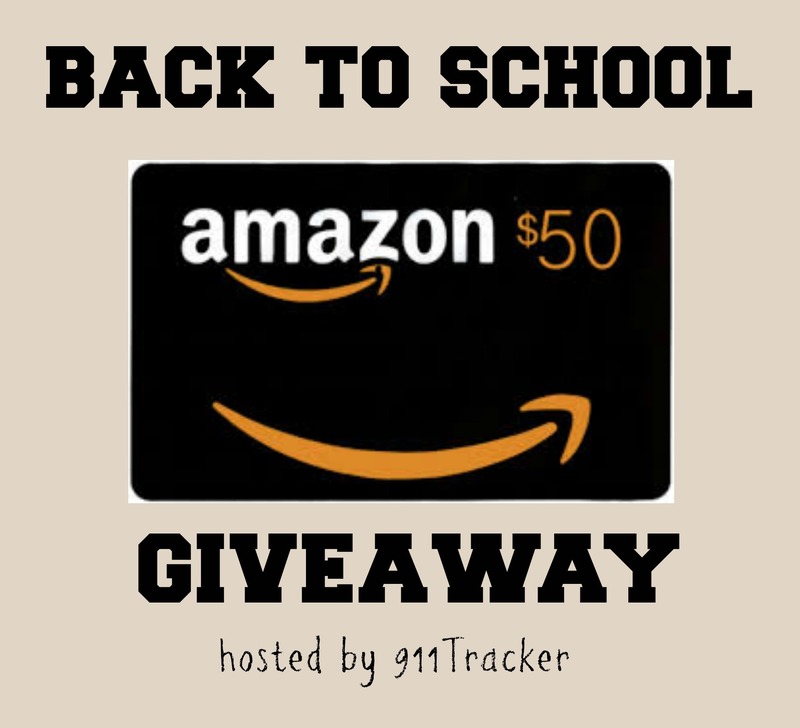 This entry was posted in Giveaways, Safe Driving and tagged Car Safety, Giveaways, Teen Drivers, Teen Driving on September 2, 2014 by Deanna.